2019 is just getting started, but we are already several months into developing XVR On Scene 2019 . We are furthering the approach that we took for XVR On Scene 2018, setting clear and achievable goals to ensure we deliver a quality product with exciting new features. The flexibility of the XVR Platform should allow you to design every conceivable scenario, fully customized to your local situation. 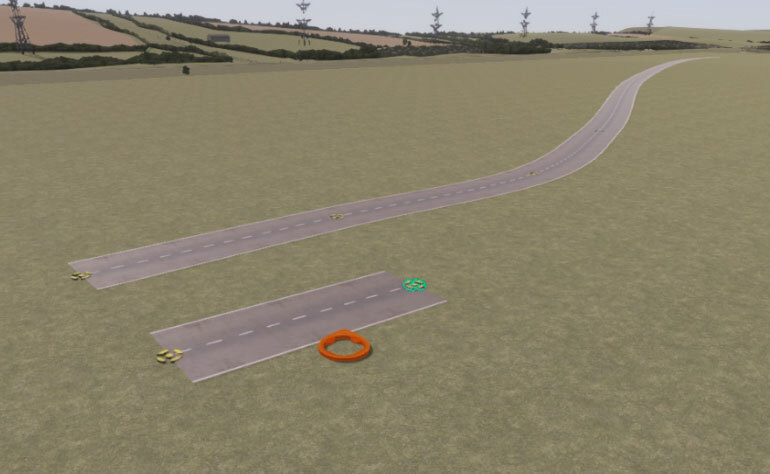 In upcoming versions of XVR On Scene (OS) we will therefore continue to develop the use of external 3D environments and 3D objects, it will be easier to place your own roads and water paths and you will have the option to place your own connectors on objects, giving you more freedom in linking objects. Thanks to On Scene 2018 sharing scenarios with external content became much simpler. This year, we focus on custom objects, and templates that can be easily shared as individual files with other users via My XVR on our website. In addition, the targeting of extinguishing beams will become more intuitive. Simply aim the beam by setting and moving a convenient target location point. XVR will take further steps in the field of realism in the coming years. 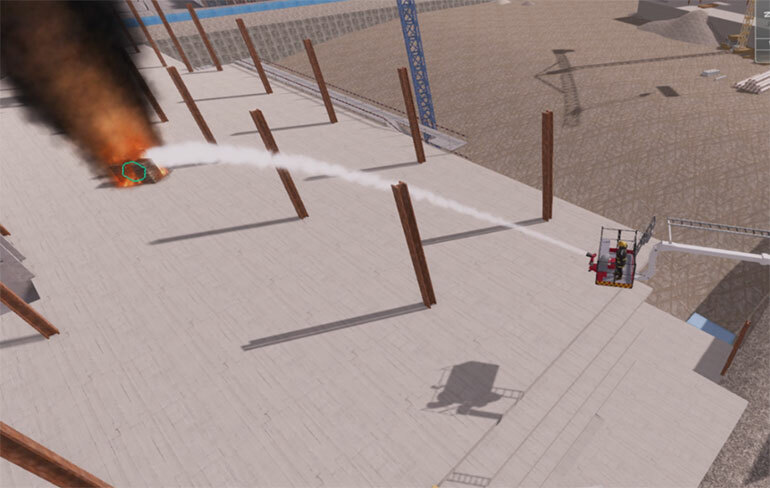 The first results of this will be visible in OS 2019.The team is currently working on new fire and smoke objects that look even more realistic, react better to their surroundings and also requires less computing power. Crowds, for example, will follow paths and adapt to the environment by automatically pulling together when moving through a narrow passage. For some projects we now have collision avoidance, in which objects will take the environment and other objects into account when moving. These developments are on the XVR roadmap and will gradually be added during the coming releases. Do you have any suggestions for the future of XVR Simulation? Please let us know.